1. What is Cy Pres and Court Settlement Residual Awards? legal aid programs, appropriate recipients of Cy Pres? 4. View the list of attorneys who have facilitated Cy Pres awards. What is Cy Pres and Court Settlement Residual Awards? The term cy pres comes from the French, “cy pres comme possible,” meaning “as near as possible,” and the doctrine is often applied in class action cases in which full restitution to all injured parties is either impossible or infeasible, such as when the amount of damage per person is insignificant even though the aggregate damages are large. It can also be employed in probate matters when gifts fail, or in the area of charitable trusts. Under cy pres, the courts can approve a charitable donation out of unclaimed class action funds, or a direct grant in lieu of damages to an organization that could vindicate class member rights in the future. In practice, cy pres prevents a windfall to the defendant while serving to deter future violations. Residual fund awards from court settlements come about when parties in a case agree that as part of the settlement one party will make a specified dollar contribution to a specific charity and the court approves the settlement or any residual funds from a settlement be contributed to a specific charity. Why are access to justice organizations, civil legal aid programs, appropriate recipients of Cy Pres? Civil Legal aid or access to justice organizations are always appropriate recipients of cy pres or residual fund awards in class actions because no matter what the underlying issue is in the case, every class action is always about access to justice for a group of litigants who on their own would not realistically be able to obtain the protections of the justice system. 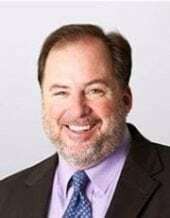 This fundamental principle is the basis for the growing number of states that have adopted rules or statutes and for hundreds of federal and state court cases throughout the country that have approved these awards to legal aid and ATJ organizations. While there may be other appropriate recipients of a cy pres award depending on the basis of a particular class action, a cy pres award always can be justified for legal aid or access to justice based on this fundamental principle. 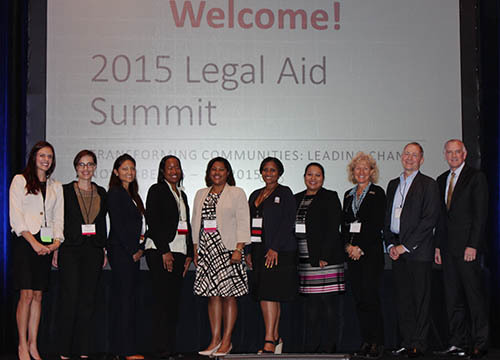 View the list of attorneys who facilitated Cy Pres Awards. 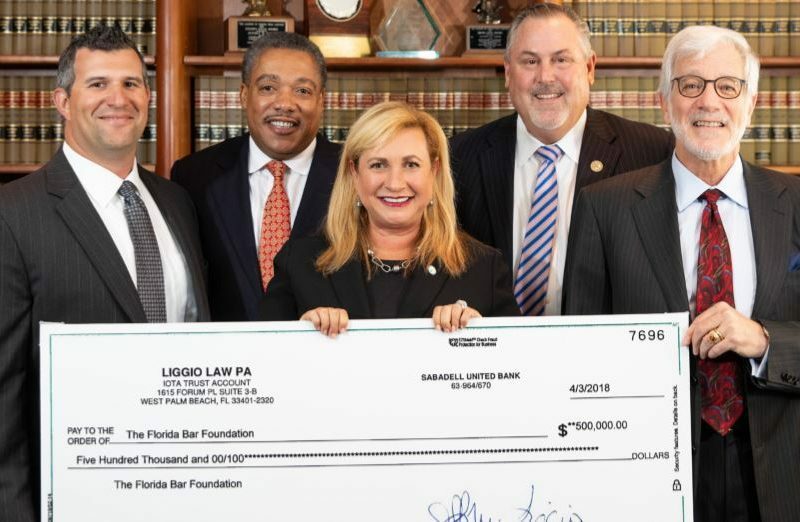 In many such consumer class action cases, the class of consumers is typical of the underprivileged Floridians who receive Florida Bar Foundation-funded legal assistance, making the Foundation an appropriate choice as the beneficiary of the cy pres award. While it is ultimately up to the courts to determine whether the cy pres award is fair and reasonable and if the recipient is appropriate for the award, plaintiff and defense attorneys can each play an important role in directing cy pres awards to the Foundation. For more information about cy pres awards, contact the Foundation's Development Department at (407) 960-7000.